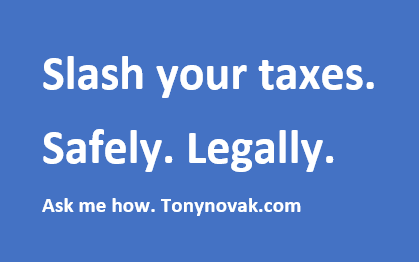 Resolve today to take a strong personal stance to avoid paying federal income taxes. Just make sure to do it safely and legally! On this historic “Not My President’s Day” I am reminded that civil protest has its limitations. Don’t get me wrong; I strongly support and encourage civil protest. Consider the old folk song “Charlie on the M.T.A.” or “The Man Who Never Returned” that I wrote about in this earlier blog post titled “Social Activism and the Art of Parenting“. Note how the underlying protest gets lost in the story. Public protest through this type of expression of opinion alone is not enough to trigger the result we want. I’ve come to realize that the most immediate, tangible and sure-fire impact that an individual can have is to control the flow of their finances. We know that consumer boycotts are effective. When boycotting government through tax avoidance , however, extra precautions need to be taken to avoid trouble. 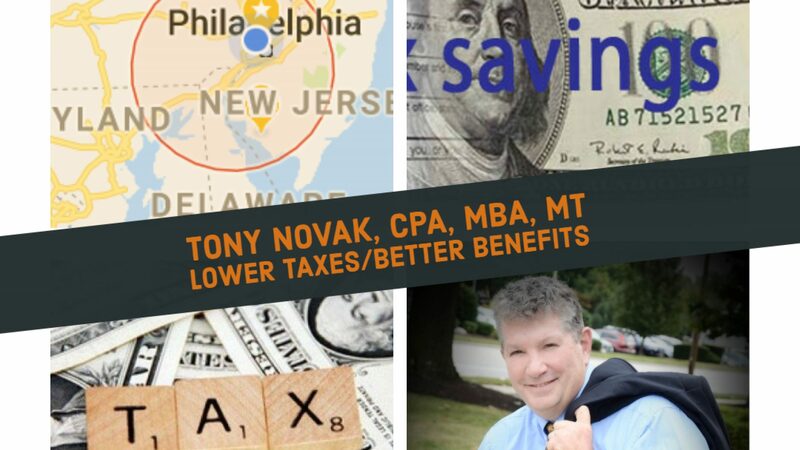 I am pleased to have helped hundreds of individuals reduce or eliminate federal income taxes – for a wide range of reasons – over a period spanning 30 years.